← Rethink Your Dos Equis? San Diego is better than your city. Golf courses included. 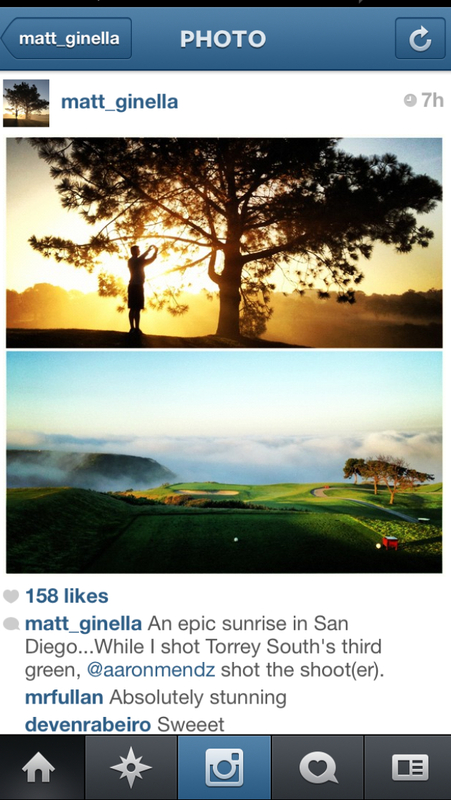 Matt Ginella works for Golf Channel and his job is to travel the U.S. and play awesome golf courses… Yeah, Seriously. Matt spent the last few days in San Diego and threw up a handful of awesome shots on Instagram from his time in the Whale’s V. He loves Coronado, my favorite course, so he’s out here pretty often. Below are a few from Torrey. Matt, next time you’re in San Diego, we’re playing ‘Nado. 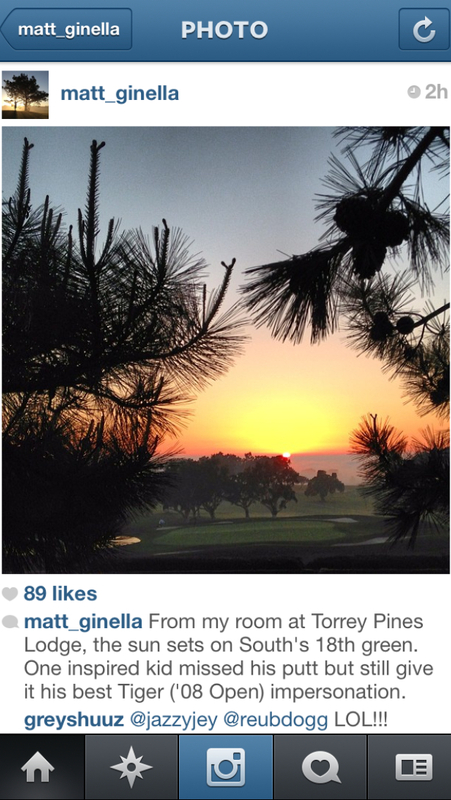 This entry was posted in Uncategorized and tagged Golf, Golf Channel, instagram, Matt Ginella, PGATOUR, Torrey Pines. Bookmark the permalink.